What did toi think of Los Bandoleros? WOULD toi LIKE TO SEND IN YOUR BANNERS FOR THE SITE SINCE MINE ARENT THAT GOOD? article from heavy.com featuring commentaires from Michelle & Vin about fan interaction & bringing Letty back. 26 FEB 2013. Yahoo! films interviews Vin & Michelle on the set of Fast 6. 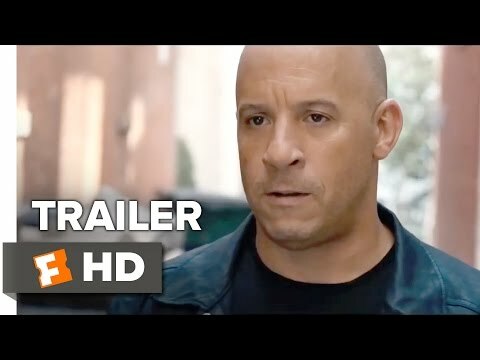 A fanpop spot for The Fast and the Furious movies. a comment was made to the poll: What did toi think of Los Bandoleros? a video a été ajouté: Dom & Letty | "I remember everything"